Mellerware presents their user friendly Doppio Sandwich Maker. With its non-stick grill plates for easy clean-ups and a cool-touch handle for easy access to your golden, brown toasted sandwich. 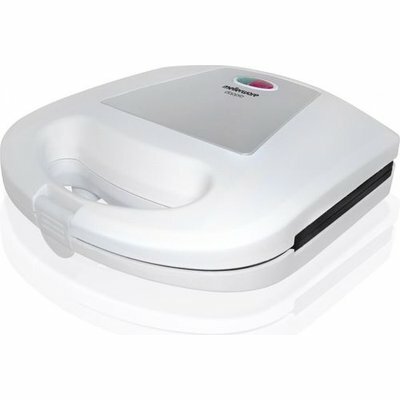 The Doppio sandwich maker is easy to use with its lockable lid and indicator light which lets you know when your sandwich is browned to perfection! 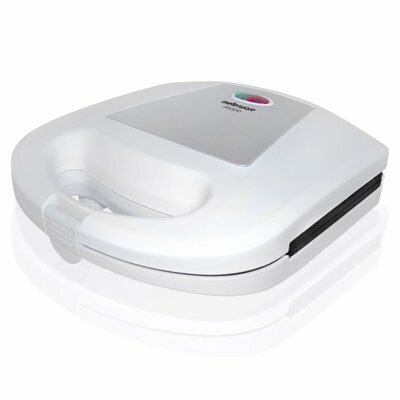 The Doppio sandwich maker is a must have to kill those hunger pains!